SAI was responsible for preliminary and final design of widening and overlay of S.R. 0030 and S.R. 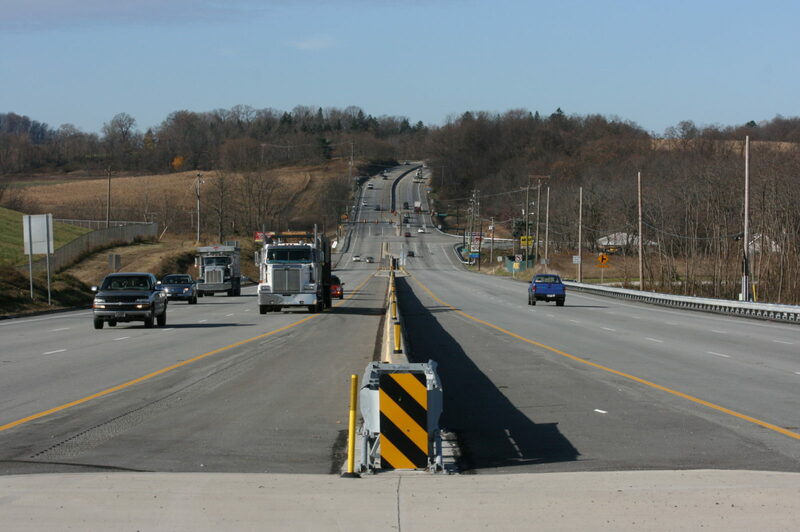 0981 addressing urban arterial traffic capacity and safety improvements in Westmoreland County. Major design elements include coordinated signalization of four intersections, right-of-way plan development, culvert extension design, stormwater management, traffic control during construction, and public involvement. Analysis of traffic data using HCS and SYNCHRO/Sim Traffic. Line and grade, design field view, and construction plan development. Erosion and sediment pollution control plan.